Every young person is unique and has her or his own story to tell. "Ko e ta'u motu'a ko eni 'oku ou ma'u 'oku 'ikai ke toe 'aonga ke fai e nofonofo pe 'i 'api 'o fakafalala ki he ongomatu'a mo e fanga tokoua moe tuofefine lalahi". [In this day and age that I am in, there is no need to just stay at home and do nothing, and totally depend on my parents and my older sisters and brothers for everything"]. Everyday, there is a need to get or have something - how do you get them...?? is the question I want to ask you. 'Epalahame is now a full-time Finance Officer. I got tired of not making ends meet at home. I decided to come to TYEE to get some help to find a job. My education is not that good but that did not stop me from trying. After going through TYEE training program for youth like myself my whole mindset changed about going to work. I learned so much new skills which helped me to get ahead. I want to work to help improve my family's life. I am more determined than ever to make my first job work for me. Valini is now a full-time Inventory Officer. Despite this challenge, it has been our mission to assist our youth to find employment. For young entrepreneurs who are interested in establishing their own businesses, our goal is to empower youth with relevant information and support to help them get started. No other organisation in Tonga has stepped-up to assist our youth and to bridge the gap like TYEE. 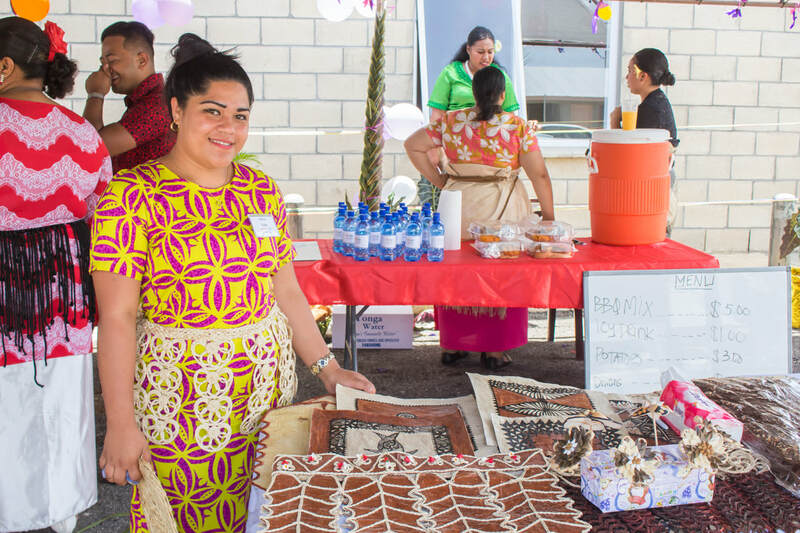 With the right support, Tongan youth can do so much and achieve even more. To this end, we will do what we can to ensure that our youth are work ready to find meaningful employment and career opportunities, which will ultimately contribute to the livelihoods of their families and to the economic growth of Tonga as a whole. To bridge the gap by building the capacity of the youth to embark on their journey, to make a life they aspire to live through appropriate and relevant connections to work-readiness and life-skills training opportunities, employment opportunities, creating employment opportunities through entrepreneurship (and information and communications technology (ICT), and mentorship support. To become the leading youth employment and entrepreneurship support service organisation in Tonga. conduct or facilitate studies and research for further development of the objectives of TYEE and for lobbying decision-makers to make positive changes for the benefit of youth. 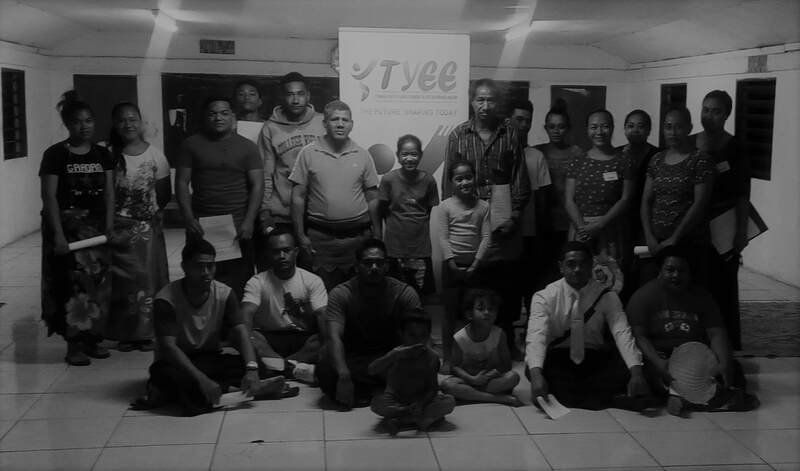 TYEE is working with young school-leavers aged 18-29 in Tonga. Our approach is a demand and holistic approach with the emphasis on the process, and then the outcome to help tackle the root causes of youth unemployment. We work to bridge the gap through connecting youth to skills development training opportunities, economic opportunities and mentorship support. ​We partner with people and businesses to improve skills, teams and lives and help them achieve more and make an impact. TYEE Entrepreneurship is our vehicle to creating economic opportunities for our young people in Tonga. Due to the domestic market being small and slow to grow to meet the needs and increased numbers of our young school leavers today. We stand as a strategic partner with our young people by being innovative, while creating new initiatives, economic opportunities that are relevant, cost effective, enjoyable and can make a sustainable impact in our young people's lives, the lives of their families, and communities at large. TYEE training program is designed for you. Our program stands to serve a growing need by bridging the skills gap in our young people; both in the out-of-school youth and in-school-young people. Our program are carefully implemented to help develop and improve the skills of our young people through education, training, employment, entrepreneurship and we back it up with mentorship support. OUTREACH - RAISING AWARENESS "Connecting with the local communities to raise awareness about TYEE's cause and the support services we provide to contribute to the solution. Youth unemployment is a global issue, and we cannot do it alone without your participation, support and love. The community outreach is an annual program which runs early in the year during the first quarter. We are always seeking for volunteers to join our team in sharing our message and love to the communities at the community level. Contact us today. TYEE AFTER SCHOOL PROGRAM (ASP) "Connecting youth and students through after-school and school holidays tuition program". An initiative to help students develop and improve their respective skills and confidence through private tuition classes and homework assistance. The aim of this program is to assist students and parents in minimizing school drop outs due to lack of support with their studies on top of others. The center operates all year round, except for national Public Holidays and the end of school year holidays. ​​Every rock they throw we use it as a Stepping Stone! To register your child/children to this program please contact TYEE Office for details. ​LET'S TALK WORKSHOPS "Connecting youth and parents through monthly "Let's Talk Workshops" to raise the awareness about the challenges facing their young girls and boys in making their transition from out of school to work. How TYEE and the parents' support can be better utulised to form a solution and promote working together to offer the youth (their kids) a good start in their own career choice and journey ahead in life.